The homeschool year is coming to an end. Whether it is coming faster than you want or not fast enough. I always find that the second half of the school year goes faster than the first. It seems to fly by when we have a deadline for the end of the year reporting or for summer vacation plans. One of my favorite things about the year coming to an end is the tidy up and organizing. I love getting ready for a new homeschool year. Now that the school year is coming to an end, look at what you have and let go of the stuff that you don’t use. The books that you bought a year ago and haven’t opened yet because you have a well loved book on the same topic? Donate, sell, or give it to a friend. There are Facebook groups that are specifically for buying, selling and trading curriculum, and there may be one in your area for you. Same goes for curriculum. 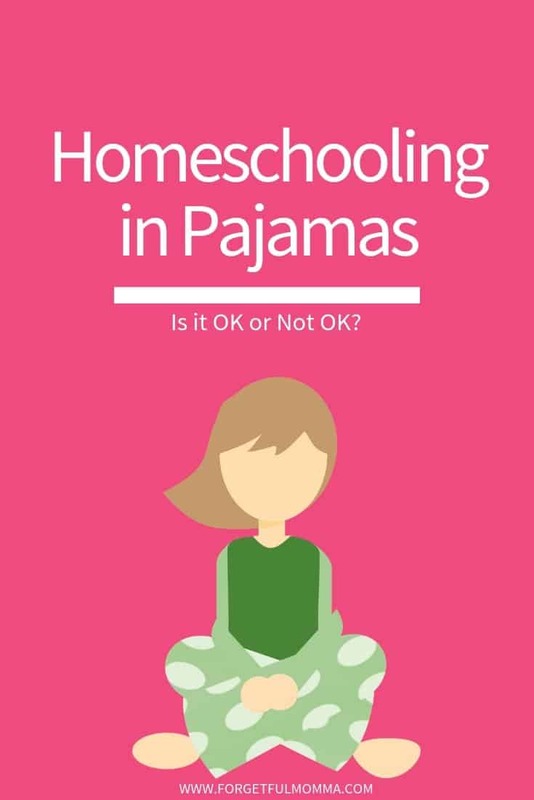 If there is something that you haven’t used for your first two children because you don’t like it, chances are you won’t like it for your next homeschooled child. Make room for different curriculum or books that you’ll enjoy using. Now that you have set aside the books, curriculum, etc. that you want to re-home, before you buy new curriculum for the coming year, take time to look at what is working for you and your kids, and what isn’t. Now is the time to see if your child needs a little more work in one area, or are ready to move ahead a little faster in another. Sometimes your child is going to outgrow a curriculum’s style and need something different. 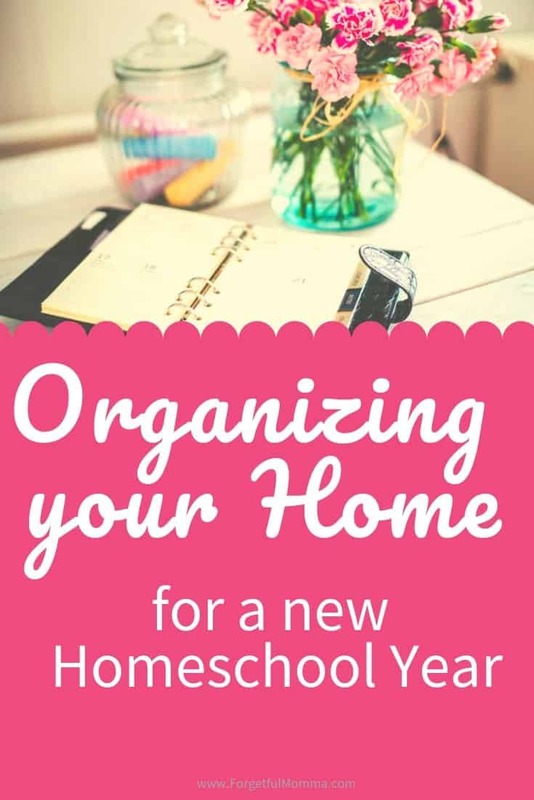 Clean up everything you have in your homeschool space. Tidy up your books, and binders and papers. If you keep a portfolio of your children’s school year, now is the time to go through their work and keep the pieces you want to save. Repair anything you want/need to save that needs repairing, or in list in your husband to do so as I do. 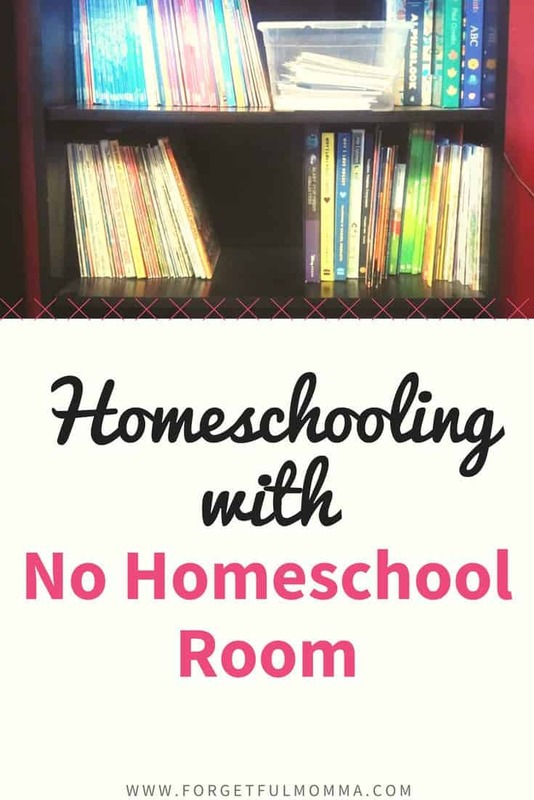 Order homeschool supplies to have them when the school year starts, I’m talking things like pencils and erasers which seem to have legs and walk away everyday. Buy more laminator sheets for “posters” you want to make for the coming year.